Royal bearing（singapore）Co.，ltd .is an international trading company specialized in importing and exporting bearing and industrial machinery and equipment parts. 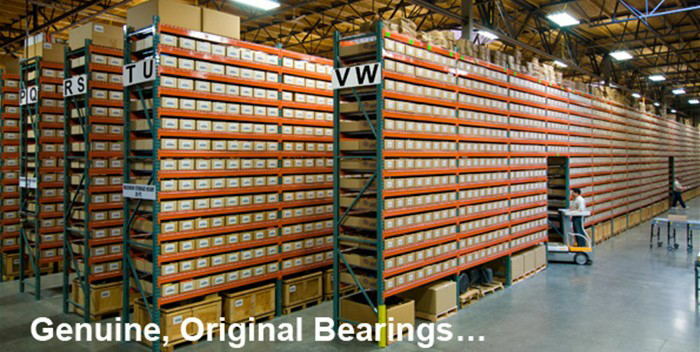 In the industrial fields,we have 20 years’ experience of bearing supporting and industrial service. Our products are mainly exported to Mideast, India, Pakistan, Canada, Southeast Asia, South America, Singapore, South Korea and other countries all over the world. 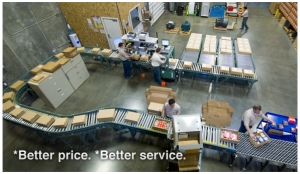 With a large quantity of products in stock, we’ll ship the products efficiently on the shortest notice so as to solve your mating problem timely. We also have further improved the network service, modified our website and enhanced our team spirit. 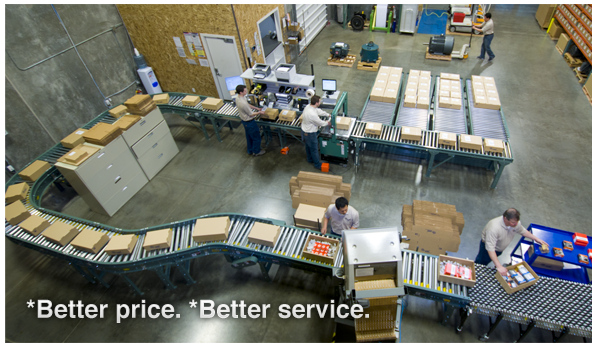 In addition, we have reliable quality and quantity products to provide. We implement the win-win principle and take the slogan as “the best quality, the best credit and the best service”. We sincerely hope to cooperate with friends at home and abroad, and supply the high quality and whole-series bearing products together with the professional technique support and service! Welcome your inquiry! It comes down to values. 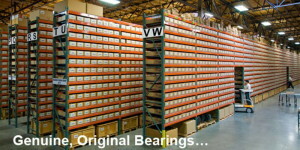 At Royal bearing we truly value our customers. We place you first, in every situation. Whether you need advice, guidance, support…whatever it takes to ensure that you purchase the best product for your needs and that you get the most out of it is what we want to provide. We consider our customers to be our friends. And, we treat you, our friends, in the same way that we want to be treated – with caring, professionalism, and a true interest in your success. We believe that if you are successful, and if you are satisfied in your dealings with us, then we will in turn be successful. We’re very pleased that you would give us the chance to earn your business by either calling us or visiting our site. We hope that you like what you see, and that you will give us the opportunity to prove that what we have said here is true. We consider it the highest honor when you choose us as your resource for music and audio gear. Thank you very much!